Urban Frameworks conceives design- and development strategies in the early stages of urban developments. It helps public and private stakeholders to define urban transformations that are economically, environmentally and socially sustainable. 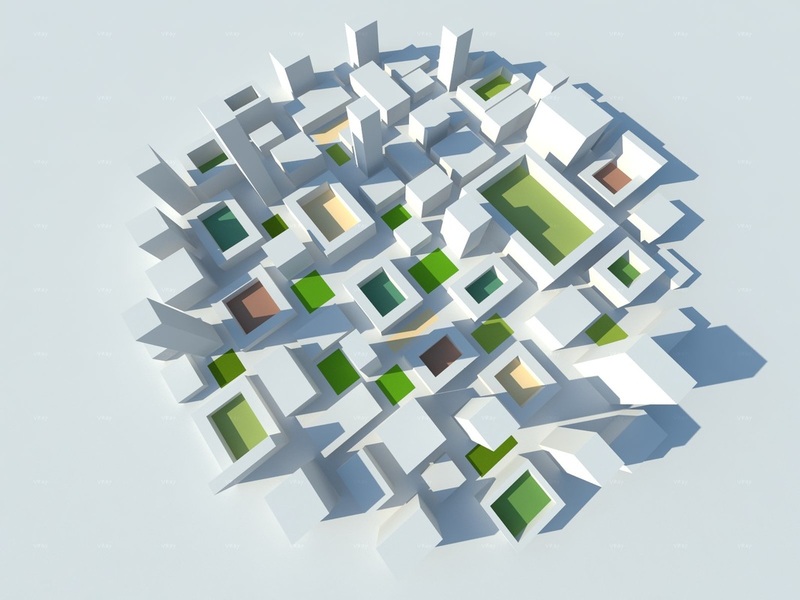 Urban Frameworks’ stake is to create long term value within urban environments by connecting the physical quality of cities to the need to increase their efficiency. To reach this goal, the implementation of smart urban infrastructure and new technologies should not stand by itself, but interact instead with new forms of governance, collective ownership, initiative and also new earning models, in order to increase consciousness about the long term path that cities, citizens and investors are embarking on. Urban Frameworks connects all the disciplines that are necessary to define a truly sustainable environment by defining within every step the economic viability that is necessary to achieve a specific ambition. It sees the design strategy and the business case as a single instrument. Urban Frameworks partners with financial engineers, real estate economists, urban engineering & planning firms, architects and real estate consultants to provide a full range of services. Within this process, Urban Frameworks acts as a catalyst within multidisciplinary teams, either as a project leader that oversees the challenges posed by the multidisciplinary environment or as a specialist focused on strategy definition. Because of extensive experience in difficult (emerging) countries, Urban Frameworks is especially effective in engaging with complex regulatory and political environments and markets with difficult access. Urban Frameworks is led by Dominique Rethans and Francesca Wunderle, who have been collaborating since the late 90's on projects in the Netherlands, Italy and Venezuela. Dominique Rethans is a Dutch architecture and planning professional with more than 15 years of experience with in the fields of infrastructure, masterplanning and the development of commercial property, both in Europe and Latin America. Before starting Urban Frameworks he worked with the Engineering firm of the Italian Railways (Italferr) on railway stations in Venezuela and with Rome-based Labics architects on masterplanning projects in Italy. Francesca Wunderle studied at the La Sapienza University in Rome and the Fraunhofer institute in Freiburg. She worked as a project leader and coordinator at international engineering and architecture firms such as Italferr and S333 Architects. Before starting Urban Frameworks she worked for 4 years with the award winning firm Lazzarini & Pickering in Rome.